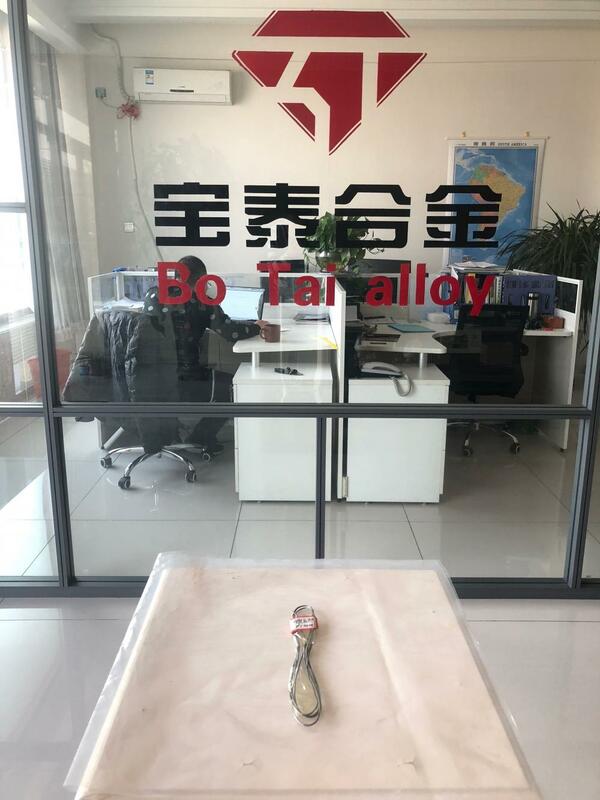 Tantalum is also very good chemical properties, with high corrosion resistance, both in cold and hot conditions, hydrochloric acid, concentrated nitric acid and "aqua regia" are not reactive. However, tantalum can be corroded in hot concentrated sulfuric acid. At temperatures below 150 ° C, tantalum is not corroded by concentrated sulfuric acid. Only at temperatures above this will react, with 1 year in concentrated sulfuric acid at 175 ° C 0.0004 mm, the tantalum soaked in 200 ℃ sulfuric acid for one year, the surface damage only 0.006 mm. At 250 degrees, the corrosion rate increased, the annual erosion of the thickness of 0.116 mm, at 300 degrees, the corrosion rate is even faster, soak for 1 year, the surface is corroded 1.368 mm. Looking for ideal Tantalum Wire Resistance Manufacturer & supplier ? We have a wide selection at great prices to help you get creative. All the Dia0.25 Tantalum Wire are quality guaranteed. 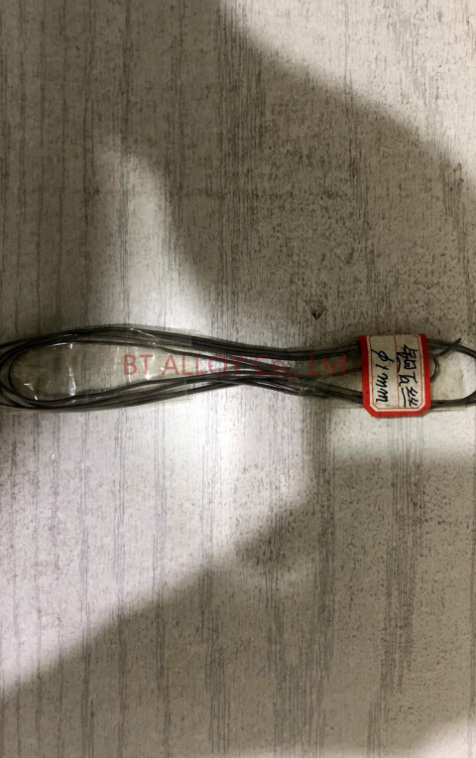 We are China Origin Factory of Buy Tantalum Wire. If you have any question, please feel free to contact us.